A global recall of galaxy note 7 has caused Samsung Electronics a historic loss, and if that wasn’t enough, they have announced recalling of 34 models of its washing machines owing to the recent accidents in the United States. In cooperation with CPSC, a recall has been made between March 2011 and the present dates of manufacturing. The risks of injury were caused by the spin cycle due to high-speed spin drums in washers and loss in balance and excessive vibrations. This risk is the major cause behind Samsung Electronics’ recall decision. 733 reports of excessive vibrations were made against the washing machines, 9 people suffered injuries while using the washing machines. 1. Free in-home repair – Reinforcement of the washer’s top will be made as a part of this plan. Consumers will also be given a free warranty for an additional one year regardless of the age of washing machine. 2. Rebate – The consumers who chose this option will be allowed to purchase a new washing machine of either Samsung or any other company. Age and model of the washing machine will be used to calculate the amount. An additional incentive of $150 will only be offered to the consumers who wish to stay loyal with Samsung electronics. A full refund will be given to the consumers for a recalled washer past 30 days of the announcement. All acknowledged washer owners will get a mail from Samsung electronics consisting of a Home Label kit within 14 days. A completely new control panel, a user manual and two warning labels will constitute the Home Label kit. The purpose of including new control panel guide is to ensure safety. It will make sure that users don’t select high spin cycle while using the washing machine. Users will also keep getting reminded owing to the warning labels. 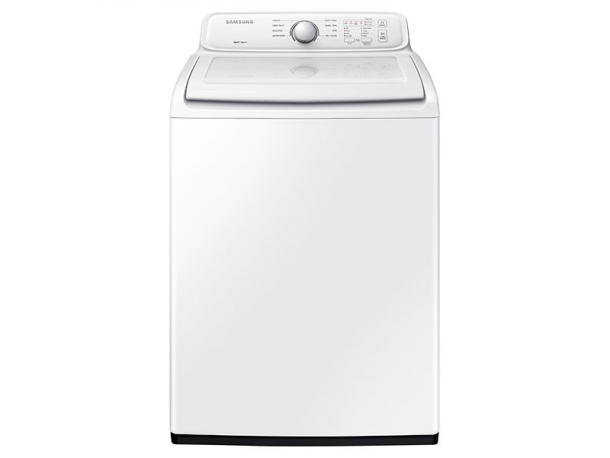 Samsung and the CPSC have advised the owners to use gentle or waterproof cycles for the respected washers. How do you check if your Samsung washing machine is under recall? 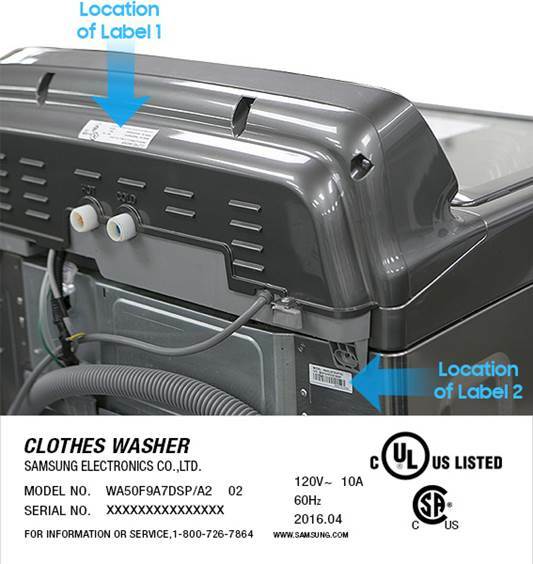 If you have registered your washer with Samsung, click “For Registered Customers”, and then enter the email address and phone number you used while registering. Use this list of Model Numbers(by CPSC) to find out if your washer is on the recall list. Due to the second recall in two months, it is likely to raise concerns over the company’s quality measures and product safety among public.